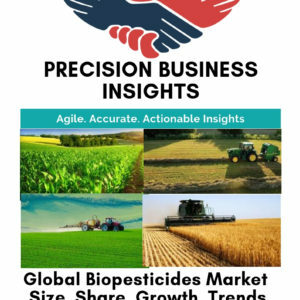 Geographically, global agrochemicals market segmented into North America, Europe, Asia Pacific, Latin America, and Middle East and Africa regions. North America agrochemicals market driven by rise in R&D for the innovation of newer products, acquisitions and collaborations among the companies, and high awareness about agrochemicals in the region. Europe agrochemicals market is exhibiting significant growth, which is attributed to shifit in focus on production of quality food products, adoption of modern agrochemicals, and presence of huge number of companies for agrochemicals manufacturing in the region. Asia Pacific agrochemicals market has a lucrative share owing to increase in the demand for agriculture production and decrease in arable land, rise in trading of agriculture products from China, and increase in prevalence of crop diseases due to environmental fluctuations are boost the market in the region. Latin America agrochemicals market is poised at significant rate due to increase in the agriculture farming in Brazil and Mexico, entry of companies into Latin America region, and rise in awareness about agrochemicals among farmers are propel the market. Middle East and Africa agrochemicals market growth is driven by adoption of newer products and economic growth.